Hidden Art Open Studios (HAOS), an annual event for designers based in East London took place on two weekends, 22-23 & 29-30 November. An initiative to bring together the designers with small businesses, with the general public wanting to buy or commission work directly from them together with those who are looking for a Christmas gift with a difference. An Open Studios map which shows the workshops and studios of all the participating designers is distributed free (also available from the HAOS website,) enabling the public to enjoy the treasure trail fun of visiting and ‘finding’ new and exciting designs. HAOS initially started in 1994 showcasing 43 designers working in Hackney. Since then it has grown each year. It is celebrating its tenth anniversary this year . 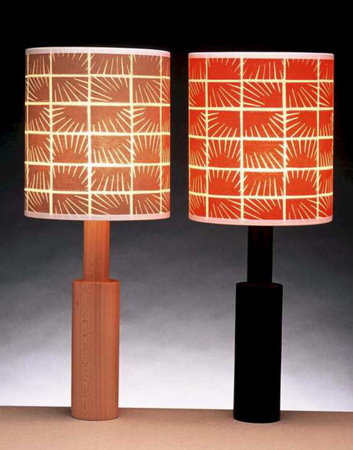 There are 51 venues in the area host ing work by over 160 designers. The event is organized by Mazorca Projects Ltd, a non-profit company which supports the long-term development of creative businesses. Those who are eligible to take part in the Open Studios must either be living or working within the Thames Gateway and Inner East London, and the work produced must be of a practical and functional nature, such as textiles , ceramics and furniture. Once they qualify to become a member of Hidden Art, the designers are given access to networking events, marketing and sales opportunities and perks such as free one-off page entry in the Designers’ Directory and are included in the Hidden Art publications and e-newsletters. 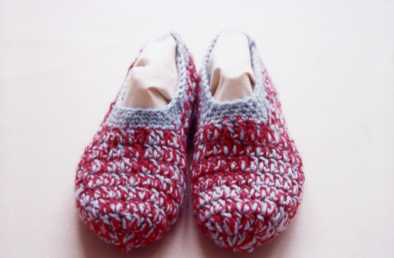 Ayumi Suzuki: Room Socks: Ayumi Suzuki, Hand knitted slippers, Price: £20, Photo: A Suzuki. I visited the Hidden Arts Design Fair which took place in the Arts and Ecology Pavilions in Mile End Park. It played host to a number of designers, including Ayumi Suzuki, with her knitted woollen slippers and distinctive jackets with original colour combinations. 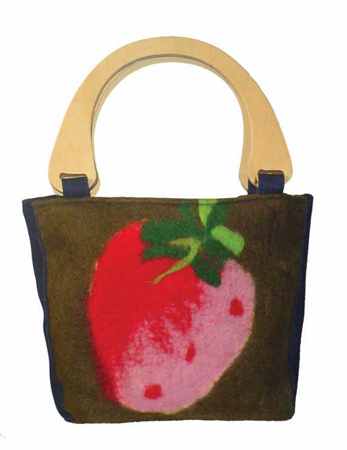 Louise Kingsbury and her bags made from beautiful and unusual vintage fabrics. 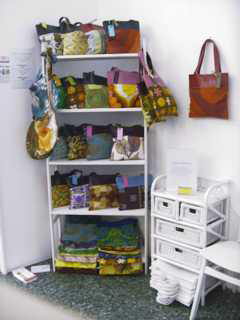 Innovative lamp shade designs from Helen Rawlinson; handmade felt bags and cushions from Igotfelt (top photo). 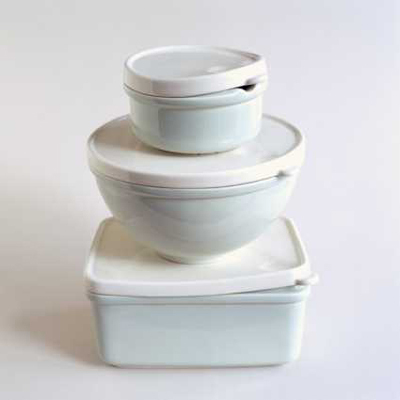 Ceramic items resembling plastic Tupperware containers from Yo Yo Ceramics! More about the artists and further details about Hidden Art’s activities can be found on their website.